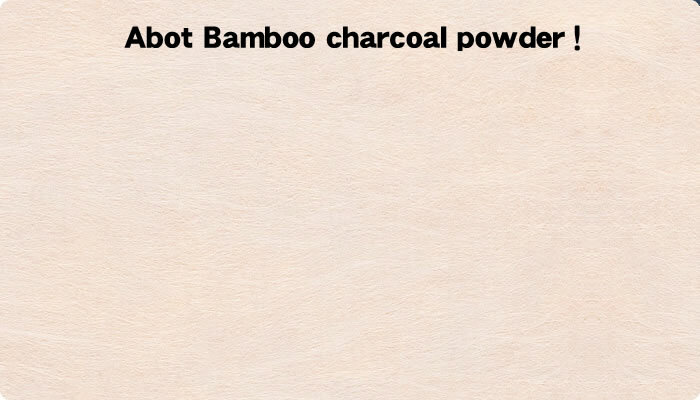 Do you know the bamboo charcoal powder? Bamboo charcoal powder is tasteless and odorless food additives that were finely ground bamboo charcoal (Bamboo charcoal activsted carbon). You might be surprised with the "eat coal!?" But, Bamboo charcoal baked at a high temperature is safe and secure! In recent years, detox effect of bamboo charcoal has attracted attention from many countries. Therefore, it has been popular as additive-free foods that are essential to the cuisine. What are the benefits of eating Bamboo charcoal powder? We will tell you the effect of Bamboo charcoal powder. Bamboo charcoal powder is made in many ways. Because it is food, we would like to know a safe and secure making. 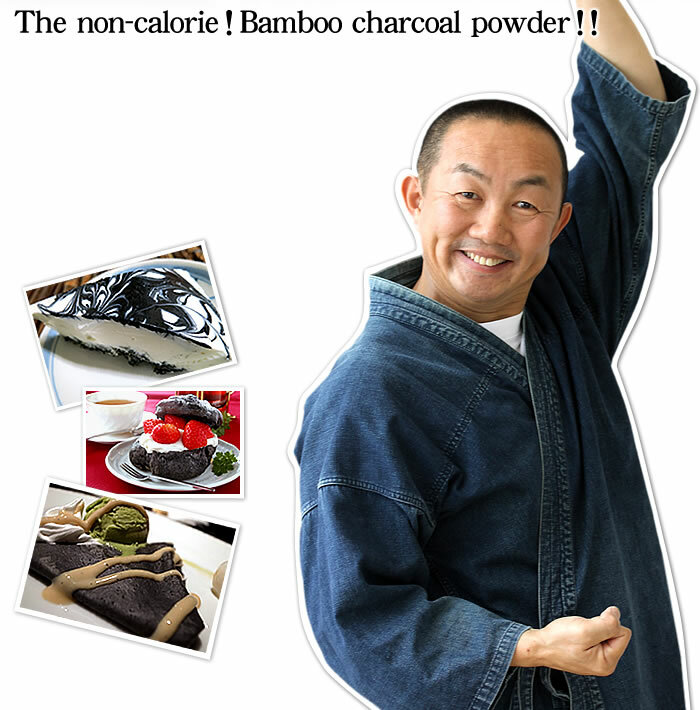 We will introduce the Bamboo charcoal powder of how to use (recipes) and lifespan. You can easily detox and eat mineral. 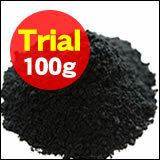 Bamboo charcoal powder is a activsted carbon 100%. It has this kind of features. Humans are not able to create the minerals on their own. 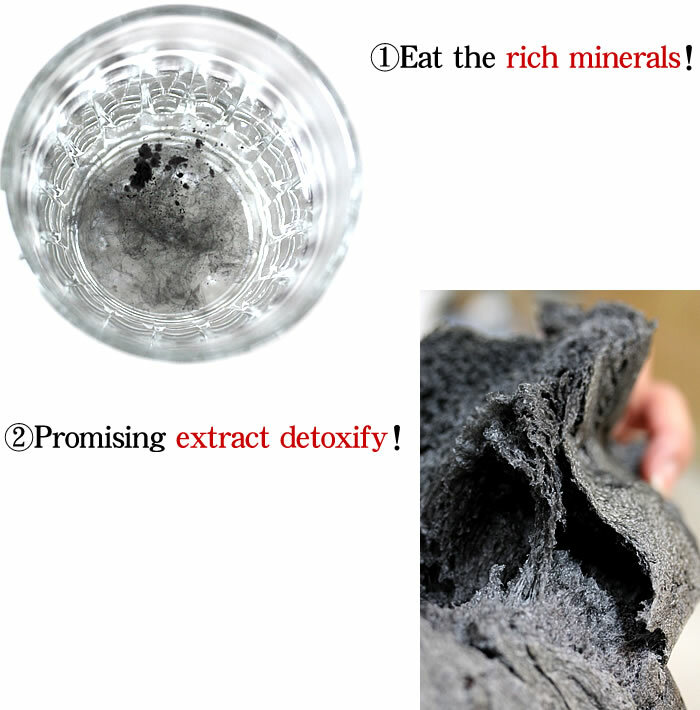 By eating bamboo charcoal powder, people can replenish minerals. Therefore, it is said that the bamboo charcoal powder is good for your health. To eat the rich minerals！ The bamboo charcoal have many small holes. This hole has stocked a rich natural minerals (Ca, K, Na, Fe) with good balance. 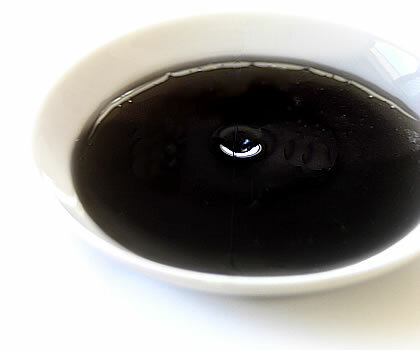 Bamboo charcoal's mineral soluble in water, easily absorbed into the body. Bamboo charcoal has the adsorption effect. Adsorption effect of charcoal discharged to absorb the waste accumulated in the intestine from the body. So bamboo charcoal has been said that trimmed the intestines, and detox effect, improvement of constipation. From a long time ago, to eat the charcoal had been a folk medicine in Japan.In the folk tale,　Ninja was carrying around a charcoal powder to detoxify. Also, Bamboo charcoal powder can also be expected to effect as action of controlling intestinal function　and constipation ameliorant. Because Bamboo charcoal powder is the food, please check the bamboo of the origin for your health.And most of Bamboo charcoal is made from moso bamboo. 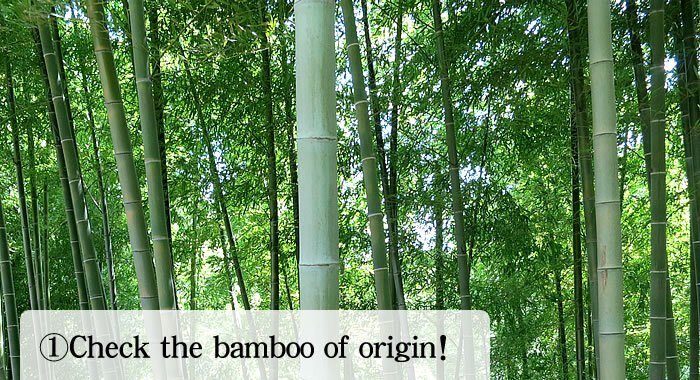 please care about this moso bamboo farming without pesticides! 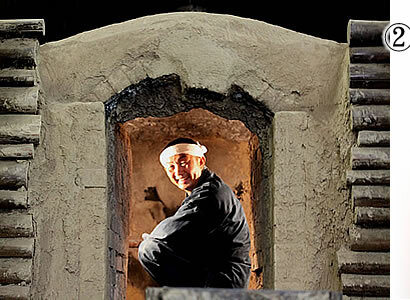 Bamboo charcoal for eating is must be burned at high temperatures (800℃ or more) in the old earthen charcoal‐burning kiln. Bamboo charcoal baked at low temperatures can not be expected detoxifying and mineral supplementation. Bamboo varieties and locality, production method (how to bake of Bamboo charcoal and the type of kiln), the maximum temperature of the thermal processing. When Bamboo charcoal satisfied the three safety standards above, That doesn't give off harmful substances for your health. The reverse is also true. 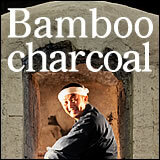 All Bamboo charcoal is that we offer is a Japanese moso bamboo in Shikoku. Of course, this bamboo growing without any use of pesticides and carbonized at a high temperatures (1000℃ or more) in the old earthen charcoal‐burning kiln. 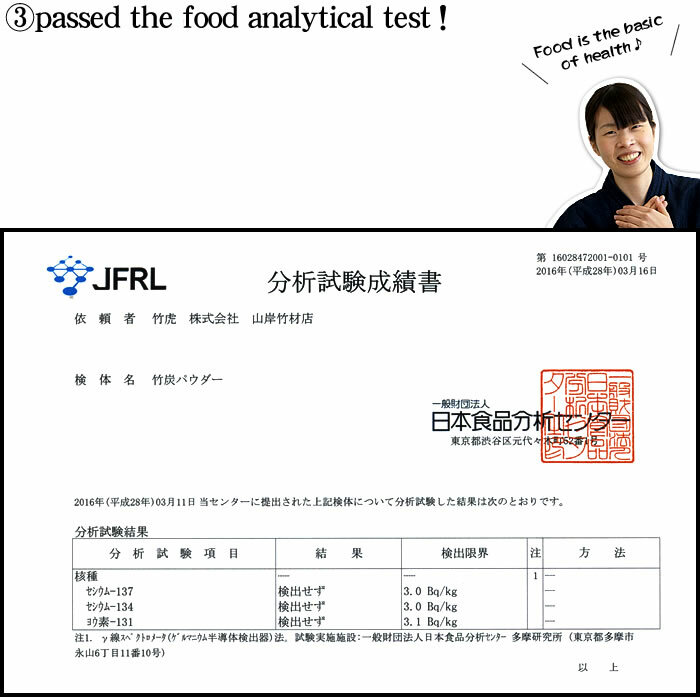 In addition, our Bamboo charcoal powder is passed food safety test! ①Mix the bread flour and Bamboo charcoal powder. (Dough becomes pale gray color.) ②Stir the sugar and baker's yeast and water into dough. After that, stir salt. ③Knead dought about 10 minute, and divid the dough intp 3 balls. Next, cover the wet dish towels and ferment at room temperature for 10 minute. ④Flatten the dough and round off thinly. Furthermore, Flatten the right edge of dough. ⑤A dough is formed like a doughnut. Cover the wet dish towels and ferment at room temperature for 20 minute. ⑥Please put honey and dough into boiling water, and boil for 30 second each side. Soon after, bake at 210℃ for 15 minutes! 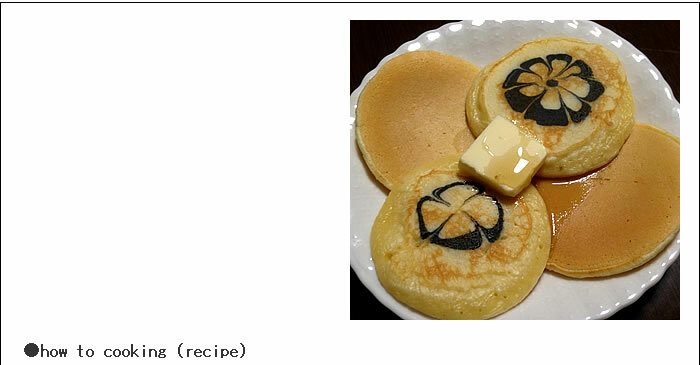 ①Stir the pancake mix and egg and water (or milk). Slop the dough into small plates about 2 tbsp. And mix this dough and Bamboo charcoal powder. ②Heat pan in medium heat then cool down on wet cloth. Pour plain dough into the pan on low heat. 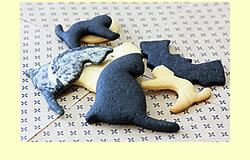 some time, draw a pattern with Bamboo charcoal powder dough. ③With use cutlery (such as tea spoon or chopsticks or fork), pattern will draw beautifully. ①Make sure butter into room temperature. Mix all the ingredients other than Bamboo charcoal powder in a bowl. ②Mix little by little the Bamboo charcoal powder in it. Please chilled them a few minutes in freezer with wrapped by plastic lap. ③Spread some flour on the cooking board, and rolling out cookie dough into 10 mm of thickness by rolling rod. ①Stir egg white and Bamboo charcoal powder. After that, stir weater (or lemon juice) little by little to your taste. ②Slop the plain dough (60g) into bowl. And mix this dough and Bamboo charcoal powder (1tsp). ③Stuff plain dough and Bamboo charcoal dough in each pastry bag. ④Plain dough squeeze out to cookies, and dry it. 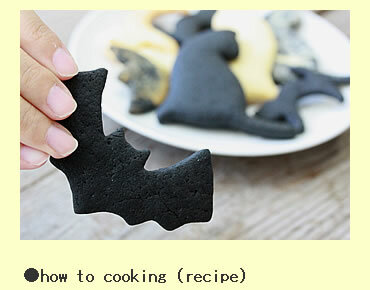 ⑤Bamboo charcoal dough squeeze out to draw a picture on cookies. ⑥Keep them dry through the night! ①Mix the bread flour and Bamboo charcoal powder. ②Slop the dough into small bowl about 4 tbsp. 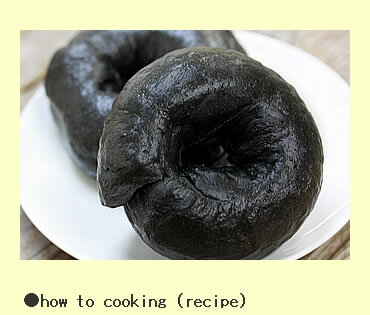 ③Stir the ①dough and Bamboo charcoal powder. 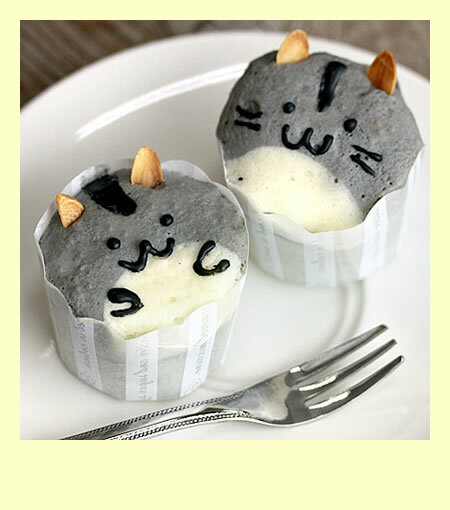 ④Fill a muffin pan half-full with Bamboo charcoal bread. ⑤Next, fill plain dough so as to draw a semicircle by spoon. ⑥Then, put it in seiro (a bamboo steamer) and steam in 5～10 min on medium heat. Finally, decoration it! 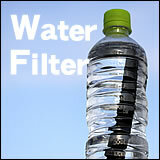 Loyal users said "Take by Bamboo charcoal powder dissolving in such as tap water or coffee. Taste is mellow." 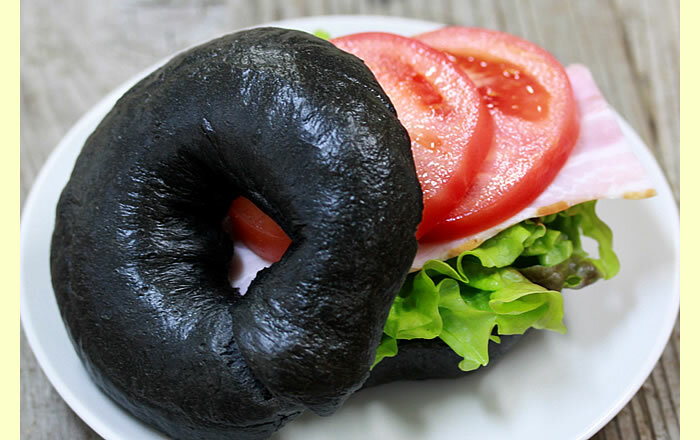 Nowadays, it called "Charcoal juice". 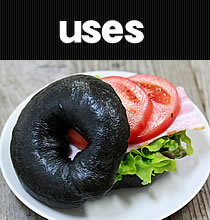 And "Charcoal juice" are most popular in NY. Loyal users said "Give Bamboo charcoal to my pet animals (dog and cat, bird, hamster, rabbit or small animals, insect, etc). In that case, mix Bamboo charcoal powder in pet food." 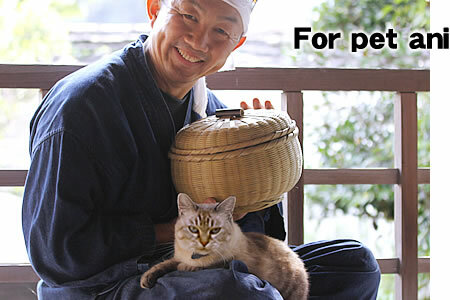 Because of the Bamboo charcoal powder is tasteless and odorless, pet animals can eat the pet food without scruple. 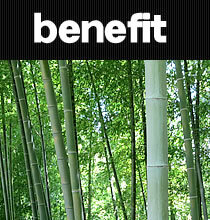 Loyal users said "I also use Bamboo charcoal powder in face washing and shampoo or brush teeth. When mix Bamboo charcoal powder in such as shampoo, I feel that dirt is cleaned well." The Bamboo charcoal have the power to adsorb excessive sebum and old keratin. And moisturizing and minerals of Bamboo charcoal is giving moisture to the skin. When you wash the body or face or etc with a bamboo charcoal, your skin will be healthy and beautifully. Yogurt, black tea, mineral water, toast...etc. All you have to do is eat Bamboo charcoal powder with your meal. You are ready to begin at any time. It is one of the charm of Bamboo charcoal powder! Because Bamboo charcoal powder is a activsted carbon 100%, it is non-calrie.If you worried about diet or health, but you are possible to easily try Bamboo charcoal powder. It is like a Superfoods!? 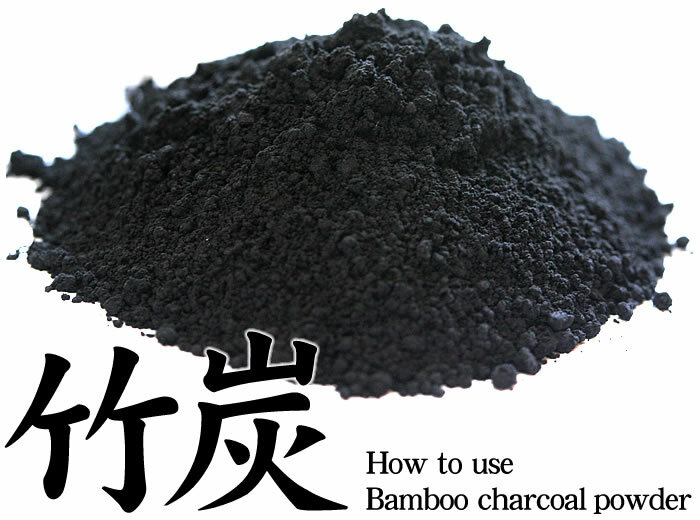 Please make Bamboo charcoal powder useful for your life.